Continuing our research into individuals associated with the GSA during the First World War (find out more about the current exhibition of archive materials from this period in ‘From the service of Venus to the worship of Mars’) Maja Shand continues with the story of Dr Tina Gray. Born in Helensburgh in 1884 to a wealthy ship owner, the home-schooled Tina was said to have had a passion for the arts and letters, and soon followed her sister Norah to the Glasgow School of Art in 1901. In spite of her training, she did not seem to pursue this as a profession – although she later joined the Glasgow and West of Scotland Lady Artists’ Society, where she was a longstanding member. There is little record of her activities after her period at The Glasgow School of Art, but whatever her occupations were, they were soon to be interrupted by the outbreak of the First World War. 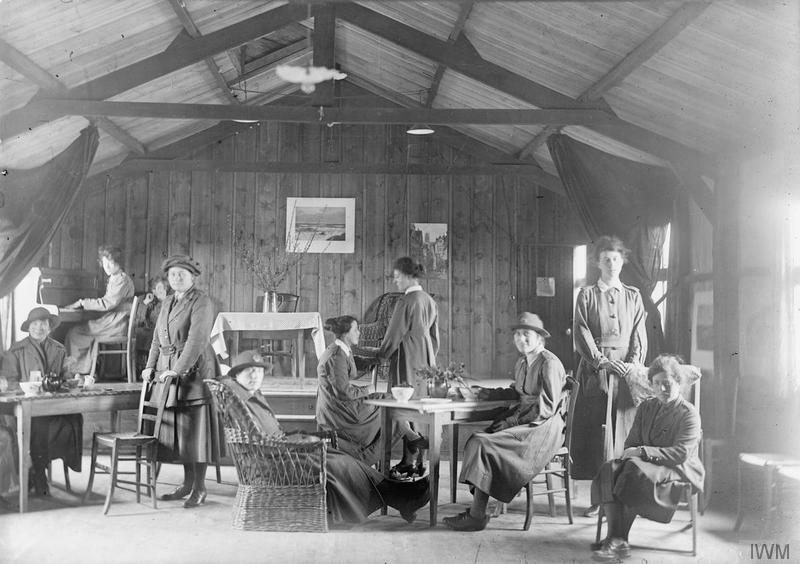 Tina, like many women of her social standing, rushed to volunteer with the British Red Cross in 1914. 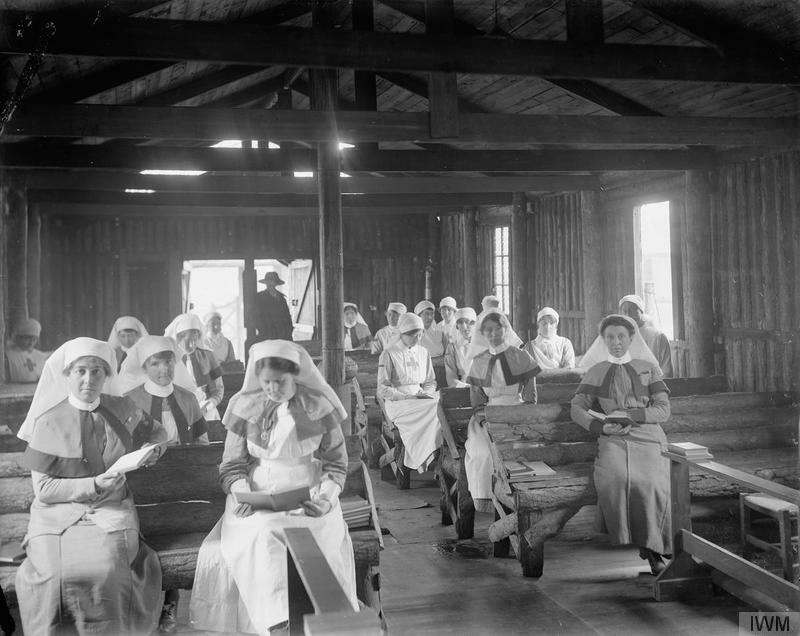 Formed in 1909, the Voluntary Aid Detachments were initially only recruited to replace men in hospitals who had been mobilised for war, but as war intensified, untrained women were brought in to swell the ranks, supplementing nurses who were overwhelmed with unprecedented casualties. Upon registering, Tina was sent oversees to France, where she spent 13 months in a military hospital for infectious diseases in Rouen before reluctantly returning home to attend to her family. 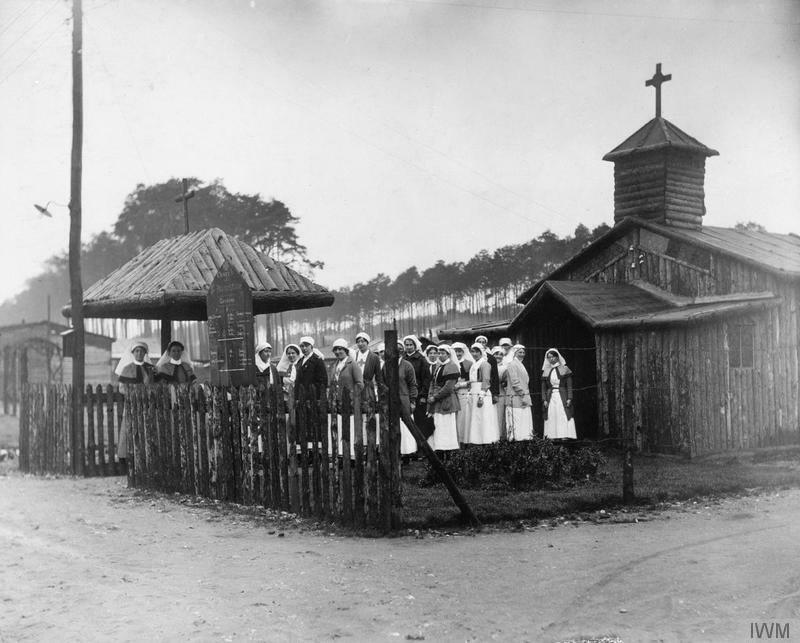 In Rouen, due to the high number of casualties and lack of trained staff, she would have had the opportunity to take on responsibilities that were thought above her abilities in the territorial hospitals. In spite of a bitter winter spent under canvas – a winter which saw the Seine freeze over, and conditions for treatment steadily worsen – Tina eagerly took to the challenge: “I loved the work”, she enthuses in Watson’s Fighting Different Wars, “and the having to make my own place, and the independence”. Such that, in 1920, after receiving a scholarship from the Red Cross (entitled to all VADs to pursue studies in health-related professions), she resolved to train as a doctor at the University of Glasgow. Five years later, at the age of 41, Gray graduated MBChB (Bachelor of Medicine and Surgery) having excelled academically. As well as receiving honours for her studies in zoology and a medal in practical pathology, Gray won the Asher memorial medal and the Herkless prize for distinction in examinations. After graduating, Tina worked as a resident house surgeon and pathologist before being appointed as assistant surgeon at Glasgow Royal Infirmary. She also held temporary appointments at Stonehouse and Dunfermline hospitals during and after the Second World War, and at one point it is said that Gray was among only two women senior surgeons in Scotland. Retiring from Glasgow Royal Infirmary in 1946, she remained in post at Stonehouse until 1947, and died shortly after her 100th birthday in 1984 after having spent almost 40 years of retirement at her house on the shores of Loch Long. 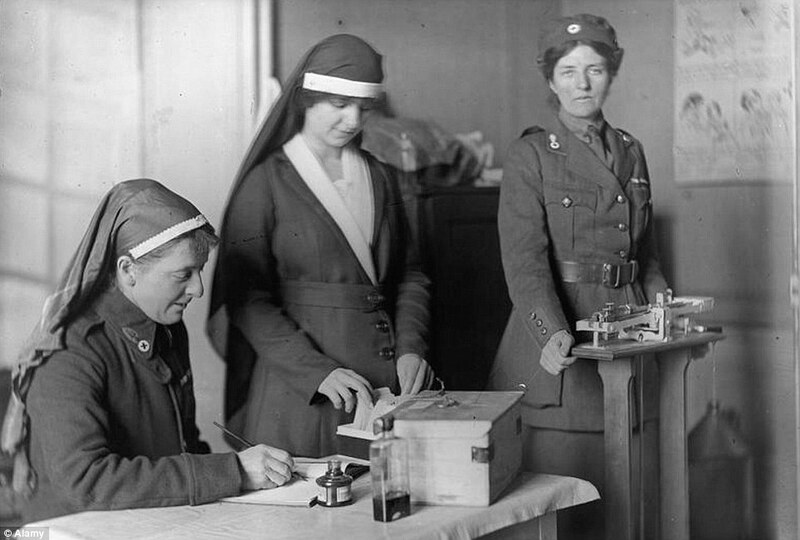 The First World War certainly played a role in the change in attitude towards women in the medical professions, but it would have been no easy feat for Gray to achieve what she did at a time when women doctors were still struggling to be accepted by the medical establishment. Let’s hope that, almost 100 years after she first joined the British Red Cross VADs, we can give her the commemoration she deserves. As well as featuring on the Glasgow School of Art’s Roll of Honour, Dr Gray has recently been commemorated by the University of Glasgow on their digital WW1 Roll of Honour. See their website (referenced below) to read her biography and entry on the University of Glasgow Roll of Honour.